Simple one touch games transfer quite well from flash games in your browser to mobile games and there has been quite an influx lately. 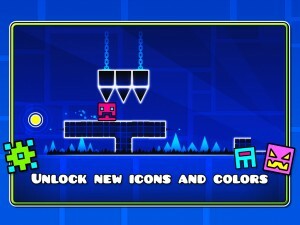 I would say the original was Space is Key but since then many a developer has jumped on the bandwagon. 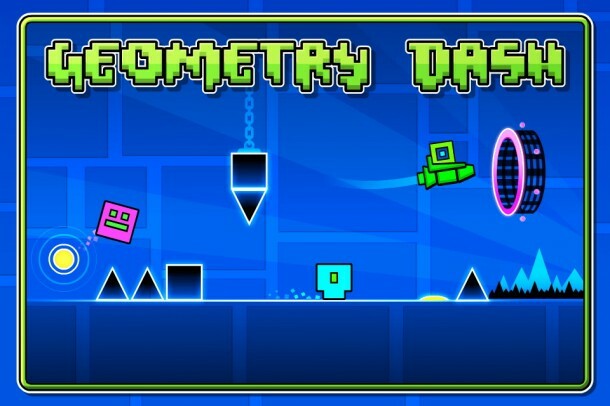 The latest to hit Google Play comes from RobTop Games with Geometry Dash which combines the simple one touch jumping platforming with a rhythm based theme. 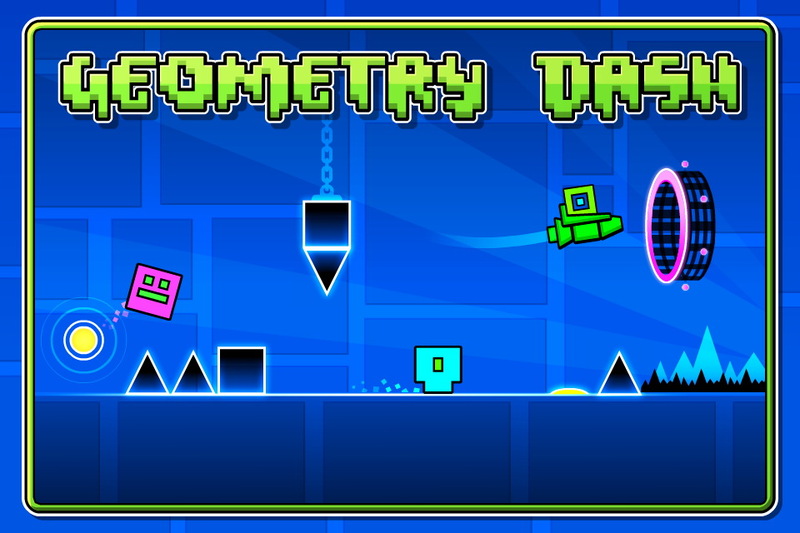 But Geometry Dash offers a whole lot more than just simple skill based jumping. For one it does have the rhythm theme going for it which if done well could be reminiscent of Bit.Trip Runner. 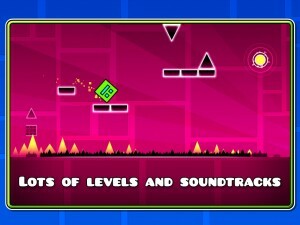 Geometry Dash also has tons of levels with some pretty unique and interesting dynamics you can utilize. 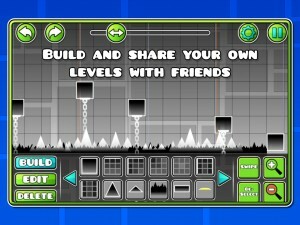 For instance you can use rockets to zoom through levels, flip gravity like you’re playing VVVVVV and more. 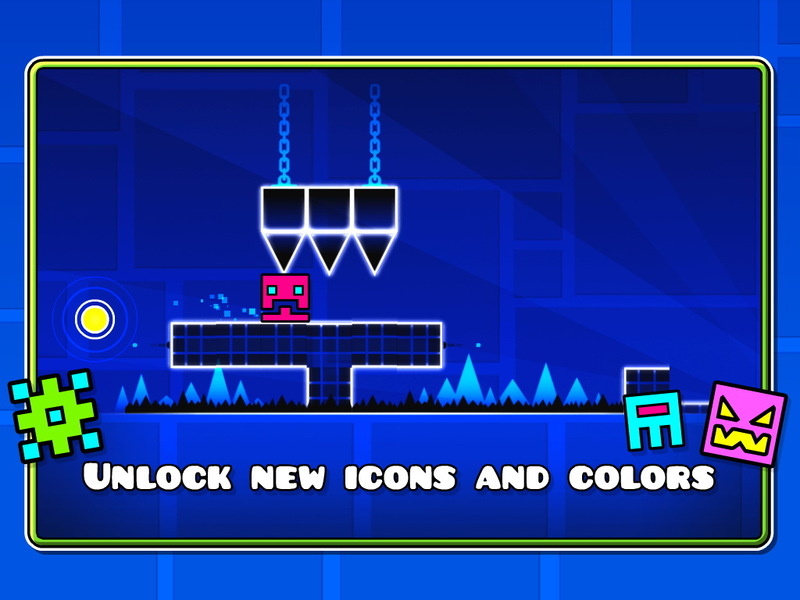 Geometry Dash also has many customization options which you can spend the coins you gather on which is also good because there are no in app purchases to ruin the experience in just good old fashion gameplay. 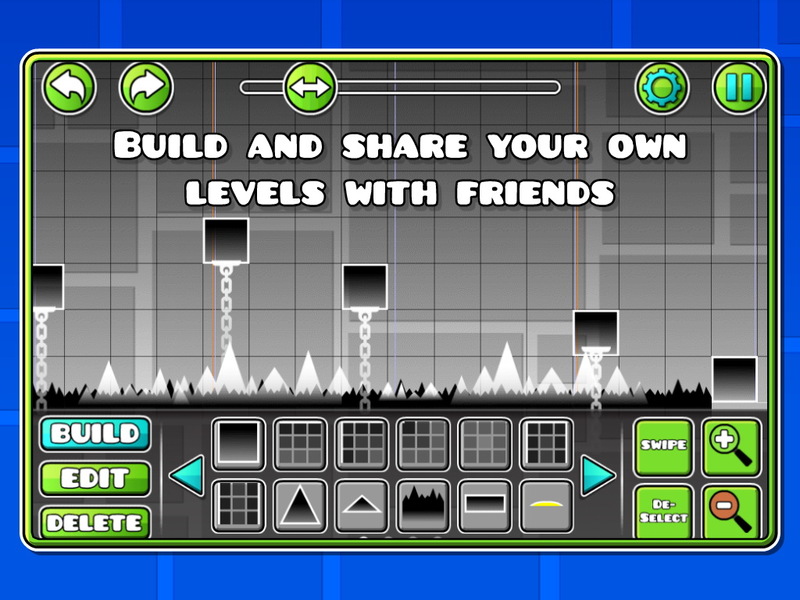 If you like to create your own impossible styled levels then Geometry Dash gives you the freedom to do so with their level creator of which you can also share online. This means even if you beat the game you can still have tons more content for free that will push your skills to the test. 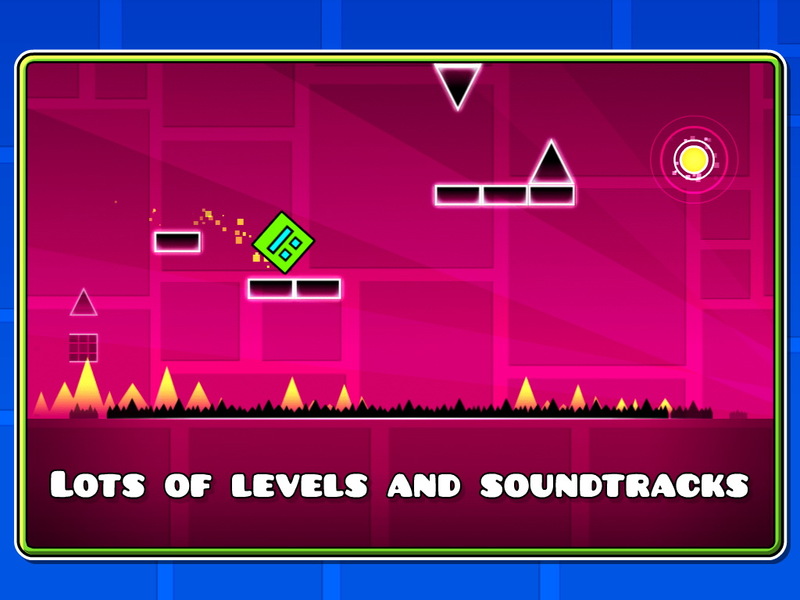 Geometry Dash just was released yesterday so get it on Google Play for $1.99 and start jumping to the music.